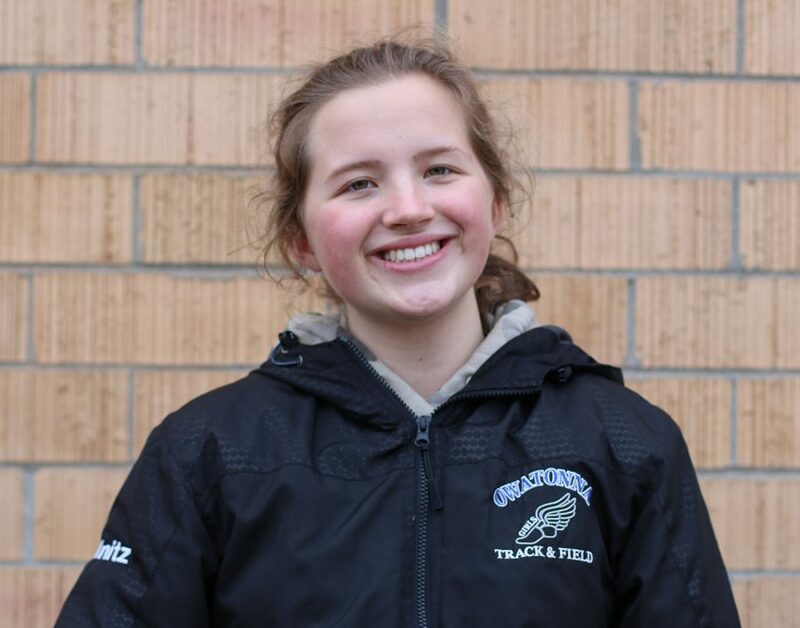 Senior Annabelle Wellnitz has been running track for six years and is a 2019 captain. She has been very active in running sports throughout her high school career. Her strengths are staying very active, organized and focused. 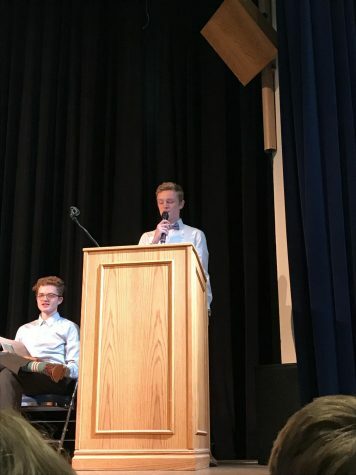 Wellnitz is thankful to have the experience of participating in track and is thankful to be voted captain. 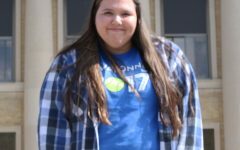 In the past, she participated in a different variety of running events, but her senior year, she plans on being a sprinter. Junior Kaia Elstad said, “She’s a very positive person, she works very hard and it reflects on other people.” She hopes to do well in her track season and might carry on her running career into college.